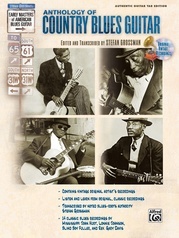 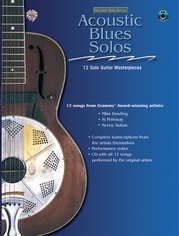 Guitar arrangements transcribed by the artists themselves, in standard notation and tab. 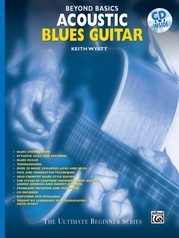 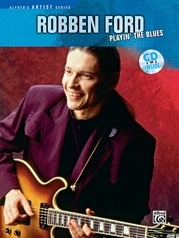 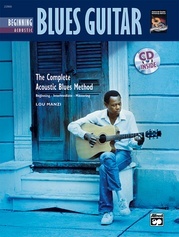 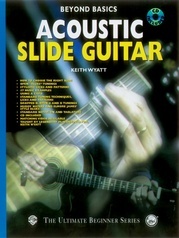 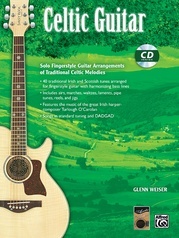 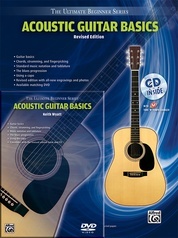 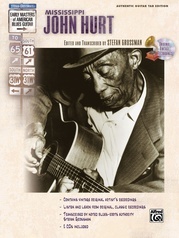 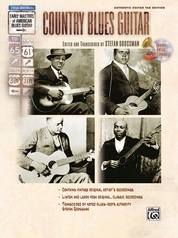 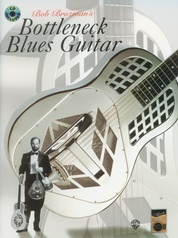 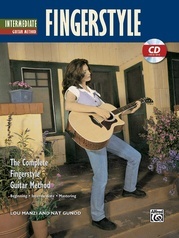 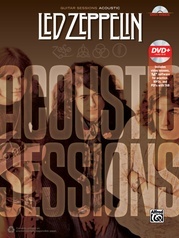 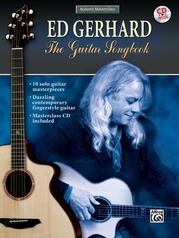 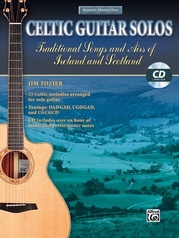 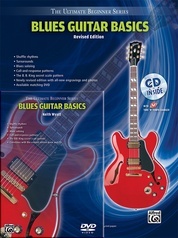 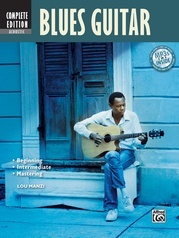 Each edition includes a masterclass-style CD in which the artist walks you through the key aspects and techniques for each arrangement. 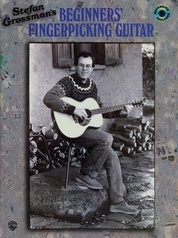 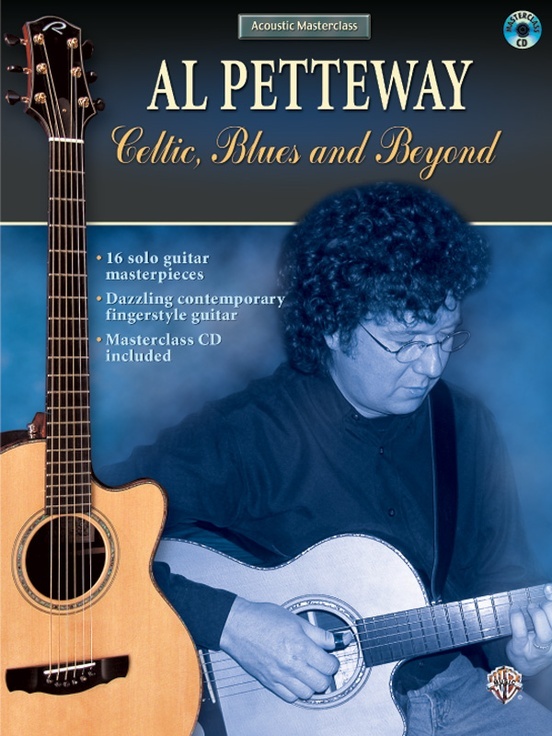 Al Petteway has a unique solo guitar style that mixes varied influences, from folk and Celtic music, to R&B and blues. 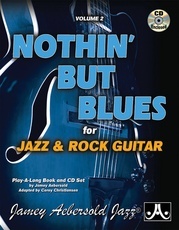 Includes: After Dark * Alphonso Brown Is Back in Town * The Darkest Hour * E Funk * Eureka Hotel * Lightning Rod * Meant to Be * Requiem * She Moved Through the Faire * Slinky Soozie * Smoky Mountain Morning * Spindrift * St. Clair's Rag * Station to Station * The West Wind * Tony's Rag.